Portrait mode appeared on OnePlus devices starting with the OnePlus 5, and it was further refined with the OnePlus 5T and the OnePlus 6. During my own testing, their portrait mode implementation has worked really well on my OnePlus 5T, even taking into account the idea OnePlus devices haven’t previously been known for their photographic prowess. The OnePlus 6 further refines it, and the OxygenOS 5.1.6 update brought an interesting feature to users: selfie portrait mode. There are no dual front-facing lens to make this happen, mind you. Just like the Google Camera app on the Google Pixel 2, OnePlus’ implementation is purely software-based. As such, a port to previous OnePlus devices is possible. 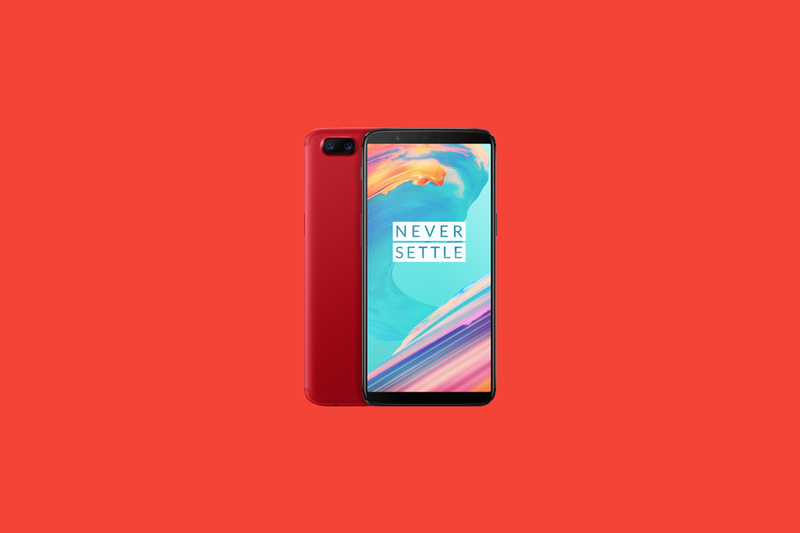 And indeed, the company has announced that they plan to bring their front-facing portrait feature to the OnePlus 5 and the OnePlus 5T—last year’s flagship devices—in a future update. Both devices currently have their own portrait mode implementation on the rear camera aided by the secondary sensor. And just like the OnePlus 6, the OnePlus 5 and OnePlus 5T only have a single 16MP front shooter, so selfie portrait mode images are constructed via software algorithms. OnePlus made the announcement based on user feedback during the first Open Ears Forum in India. The company has been pretty open to user feedback during the last few weeks, rolling out many user-requested features and fixes. For example, they rolled out their ultra-fast Face Unlock feature to their previous phones, while also rolling out Project Treble support for the OnePlus 5/OnePlus 5T as well as camera fixes and more. Currently, there is no information available on when the selfie portrait mode feature will roll out to their previous generation devices, but it shouldn’t be a long wait. Right now, though, OnePlus 5/5T users can grab the latest Open Beta for their device, which includes, among other things, full official Project Treble support as well as several camera-related enhancements.